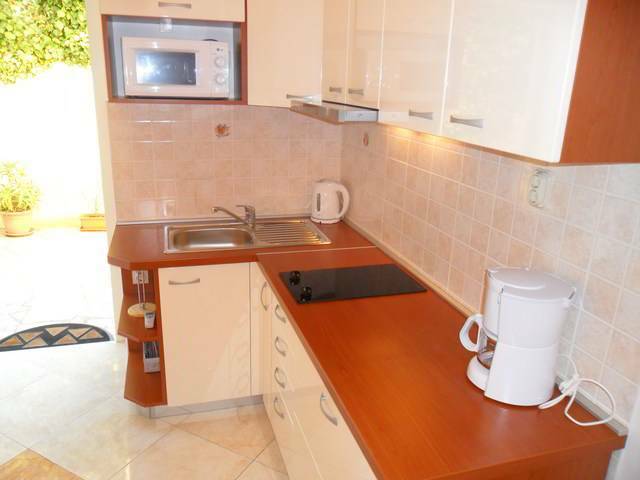 Apartment situated in Lapad peninsula close to the nice walking area Uvala Lapad and close to the many beaches. 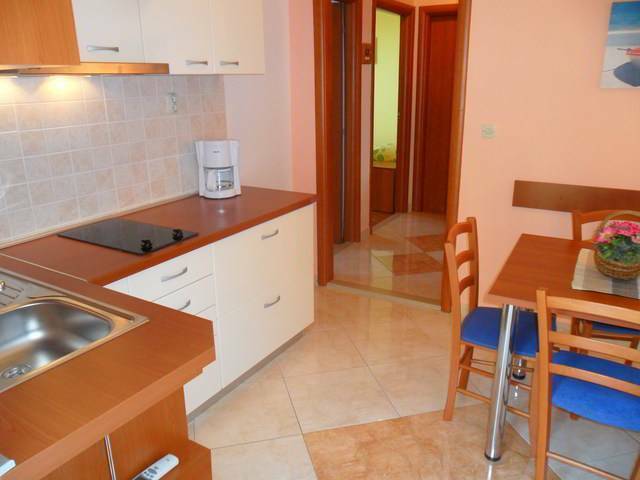 Apartment Marina 2 is a 45 sqm, two bedroom apartment situated on the ground floor of a family house in Lapad. 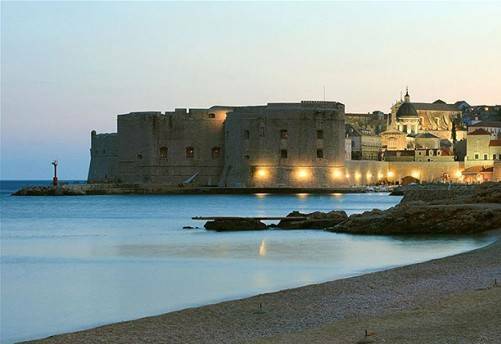 It consists of two double bedrooms, fully equipped fitted kitchen and dining area with SAT TV, one bathroom with shower and a terrace with garden furniture and a partial sea view and the Dubrovnik bridge. The apartment is fully air conditioned and provides additional amenities such as free Wi-Fi, Sat TV, washing machine, iron & ironing board, hair dryer, etc. The nearest beach is about 10 minutes walk away (Uvala Lapad beach) and a mini-market is just a minute walk, as well as a shopping centre which is only 5 minutes walk away. There is a very good bus service to the Old city of Dubrovnik and the bus takes you there in 10 minutes. 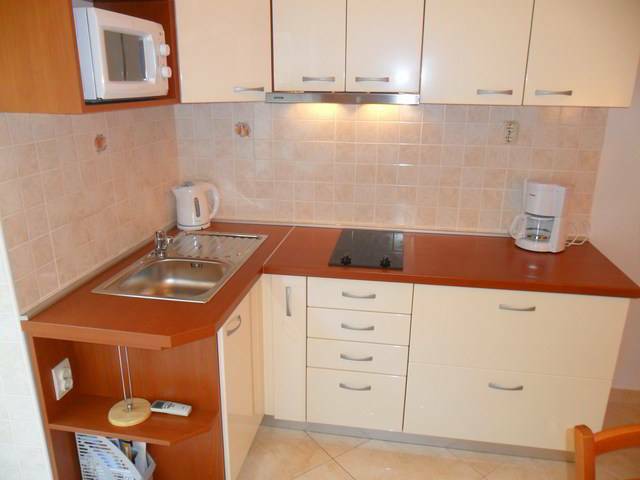 Apartment is situated in a peaceful area of Dubrovnik. 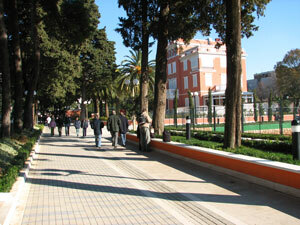 It is in the vicinity of all important touristic facilities. A few hundred meters from the apartment is one of the Dubrovnik's most beautiful and well known walking areas called Uvala Lapad. Nearby, there are beautiful beaches, tennis courts, restaurants, hotels, markets, a trade center, a pharmacy, a clinic, hospital, bank, post-office, taxi and a bus stop. 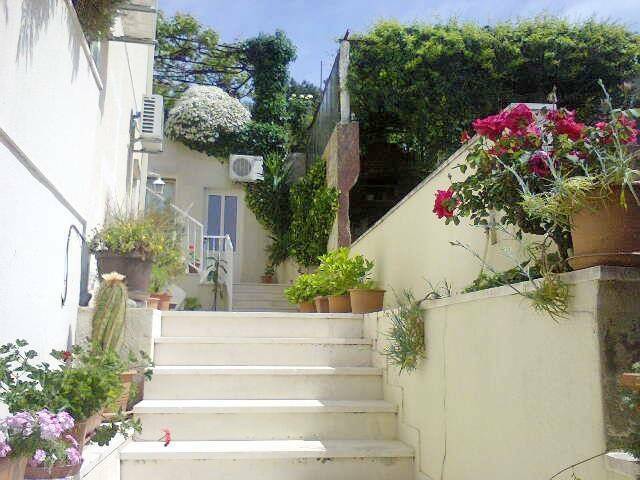 Apartment has 2-bedrooms, kitchen with leaving room, bathroom, large terrace with nice view. One room has twin beds second room has double bed Apartment has 2-air condition and terrace with sea view, table, sun bed and umbrellas. Bus stop near apartments. (50m)From old city to the house use number 6 which traffic every 8 minute.